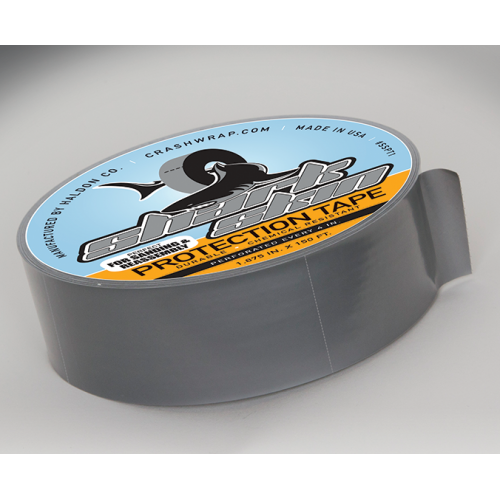 Shark Skin Protection Tape—Ideal for use during sanding and reassembly. Ideal for use during sanding and reassembly. Convenient self-adhesive protection tape won’t damage trim or transfer adhesive. Designed specifically for waterborne paints. 50% Rayon, 50% polyester. 100% medium tack high quality cotton. Ideal for use during sanding and reassembly. Convenient self-adhesive protection tape won’t damage trim or transfer adhesive. Shark Skin is durable, chemical resistant and won’t clog or destroy abrasive.